Changes that are more than two decades in the making became a reality in the last six months for the Concordia, St. Paul, Art Department. After 20 years of various “interim” spaces, it now has permanent space in the former student union building. 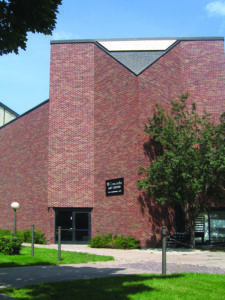 While the department has used a portion of this space over the last four years, a major, donor-funded renovation to Concordia’s dining hall, along with additions of other new buildings in the past few years, will allow the Department of Art and Design to now occupy the full building, as well as space in an adjacent building. Keith Williams, professor of visual arts, states the significance of the new space for the visual arts program. “It’s huge, especially for three-dimensional works,” William said, specifically noting how the significantly higher ceiling will allow them to work with sculpture on a much larger scale. “For sculpture, this is transformational,” he said. With renovations, the Department of Art and Design will move from having approximately 3,000 square feet to about 5,000 square feet. “For a school our size, that’s amazing,” Williams said. The investment in art education at Concordia does not end with the new building space, though. Concordia’s fledgling graphic design program, which began in 2005, received a major boost with the appointment of its newest faculty member, John DuFresne, a prominent local designer. DuFresne joins the Concordia faculty with 25 years of graphic design teaching experience, including building award-winning graphic design programs at the University of Wisconsin–Stout and at the College of Visual Arts in Saint Paul. 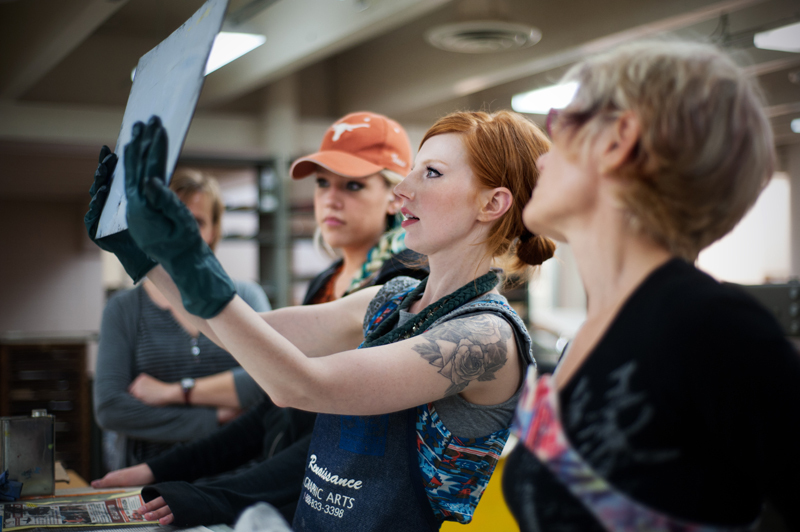 Catherine Ries examines a plate, along with colleagues Anne Aamodt and Sara Downing, in a 2012 intaglio class. Theyare looking at an etcing plated that Ries, who graduated in May, has just inked to decide whether it is ready to print. Aamodt and Downing return as senior art majors in the fall. Keith Williams notes that over the course of the last 20 years, the College of Arts has seen a 98 percent placement rate for their grads into graduate education or art and design careers. In addition to his significant teaching experience, DuFresne was awarded the AIGA (American Institute of Graphic Arts) Minnesota Fellow Award in 2012, which is the highest honor an AIGA chapter presents to one of its members. “You can imagine how thrilled we are to have this fellow, who has essentially turned around two programs, join our faculty,” Williams said. As part of the investment into Concordia’s arts program, the university purchased significant assets from the College of Visual Arts after their doors closed earlier this year. It added more than 3,000 volumes to its library, a range of sculpture equipment, new photo booths, and a 17-unit Mac lab with top-of-the-line computers. The goal of this new commitment is to give students in the art school the best quality education possible. Across all degrees, Concordia places a strong focus on graduate placement rates and helping students transition into careers. Williams notes that over the course of the last 20 years, the College of Arts has seen a 98 percent placement rate for their grads into graduate education or art and design careers. Those high expectations remain to this day. “Our goal is to have students placed by the Monday after commencement,” DuFresne said. With Concordia’s holistic approach in their education model, students are prepared beginning in their freshman year. Across all art disciplines, students take the same core classes and focus is placed on helping them find and use the skills that they will find most satisfying in their careers. Beyond the classroom, students who are the most successful aren’t necessarily those who are the most naturally talented, but those who commit to meet their own expectations. 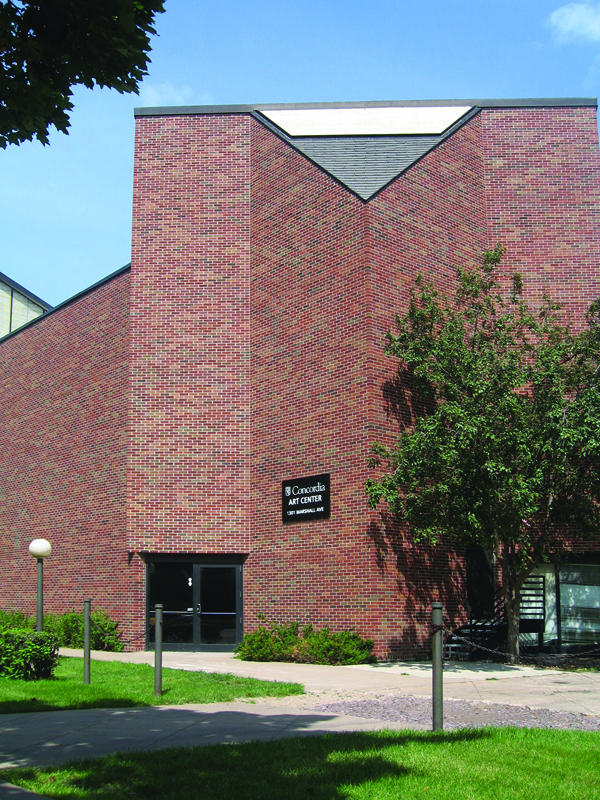 The Concordia Art Center will house all the university’s arts programs. More information about Concordia’s Department of Art and Design is available at www.csp.edu. One of the most unique and notable aspects of Concordia’s artprogram is the H. Williams Teaching Gallery. 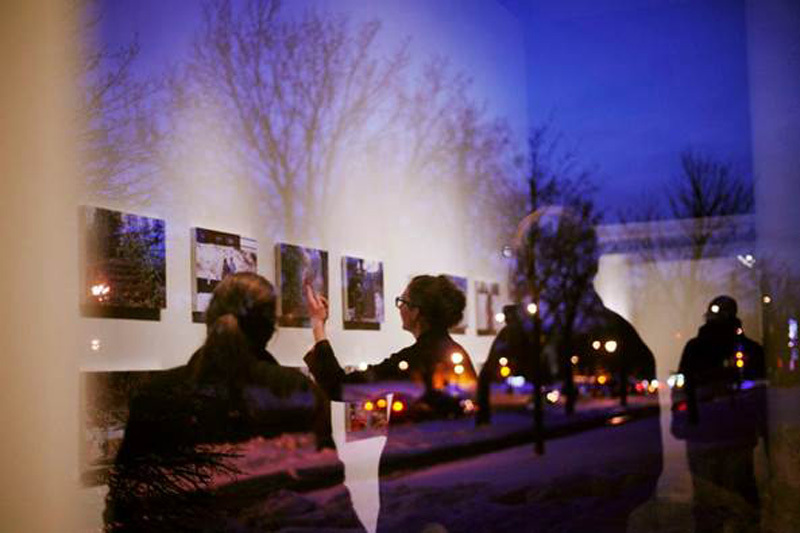 While most degree programs host a group senior art show, at Concordia each student offers a solo exhibition, giving the stand an opportunity to experience the entire process from building a support network to filling a space and marketing the event. This approach has been unique within the Twin Cities. Along with the student works, a rotating professional show allows students to see works by professional artists in various media, showcasing a variety of artistic approaches to enhance their learning.